Rain first started in Real Estate in 1985. 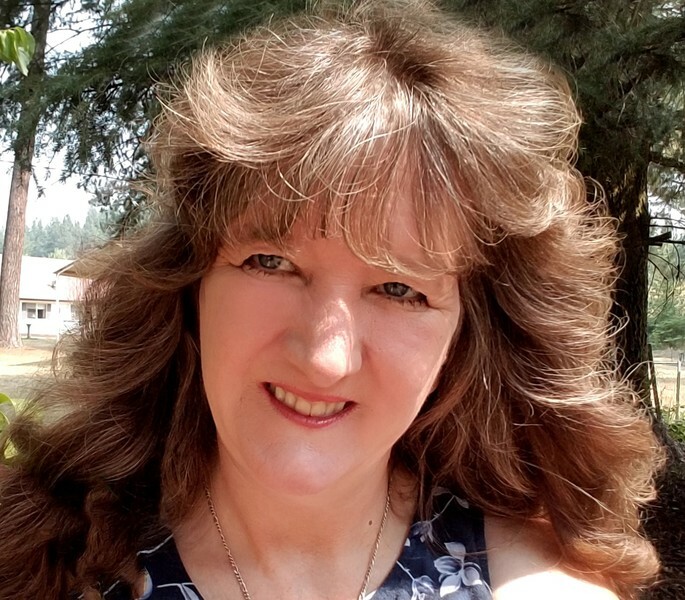 After a fire destroyed her entire community in 1992, she left real estate and went back into nursing, where she specialized in hospice care and started her own business in web design and lapidary arts. In 2003, Rain and her family moved to North Idaho. They found their slice of heaven, started building a house and decided to go back into real estate. Rain fell in love with the breathtaking beauty that Idaho has to offer and is eager to help others find their dreams and make them come true. Her hard working nature, strong computer background and artistic flair will be an asset to selling your home or property. Each property is showcased with flyers, brochures, ads and a high quality virtual tours at no cost to you. 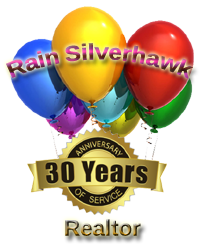 Rain networks with 380 plus agents in our area, 1200 plus around Couer d' Alene and with hundreds of sites on the web, to give your home or property the best chance at being seen by a worldwide audience. Rain is also credited as a short sale and foreclosure resource and registered HUD agent. If you are having making your mortgage payments and don't know where to turn, contact Rain to find out what your options are. Rain has an old world set of values and will go the extra mile to give her clients good and competent service. She realizes that buying and selling real estate is a major event in your life and that you deserve to have someone that will work hard to protect your interests and get things done. Working with her, you can expect honesty with the highest standard of integrity! Rain believes that her success is due to You the client. Whether selling a home or buying one you will know what is happening every step of the way.